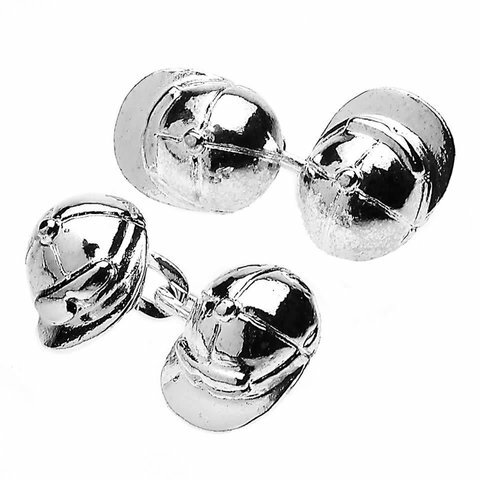 Available in a spectrum of shades, the ballcuff is considered the contemporary version of the silk-knot cufflink. 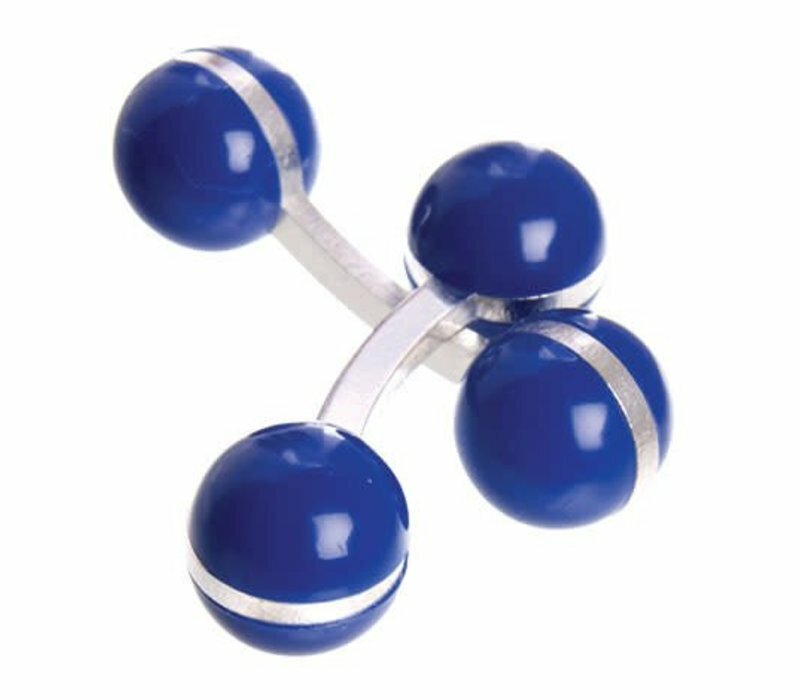 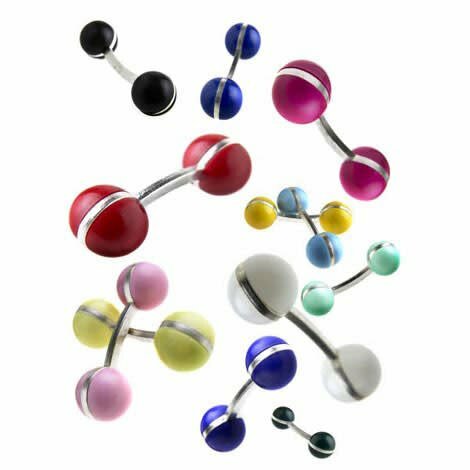 Easily fitted on a cuff with the ball and bar design, the cufflinks are made of nylon with a silver-plated bar. 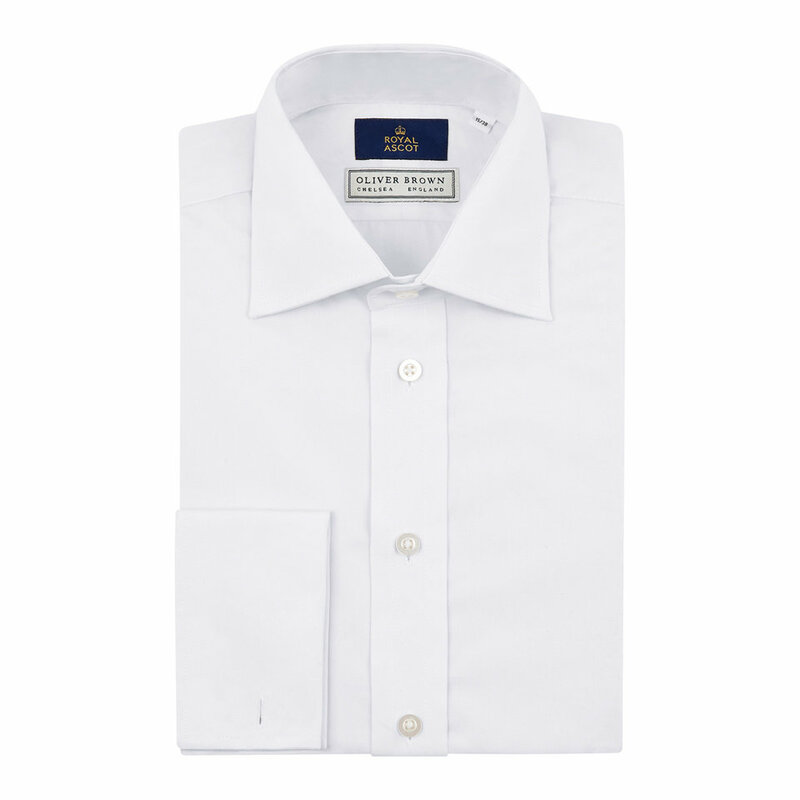 The ideal gift for the stylish gent.